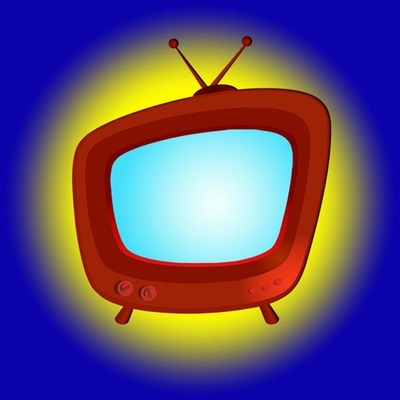 Use this app with headphones to make the TV sound louder without turning the TV volume way up. 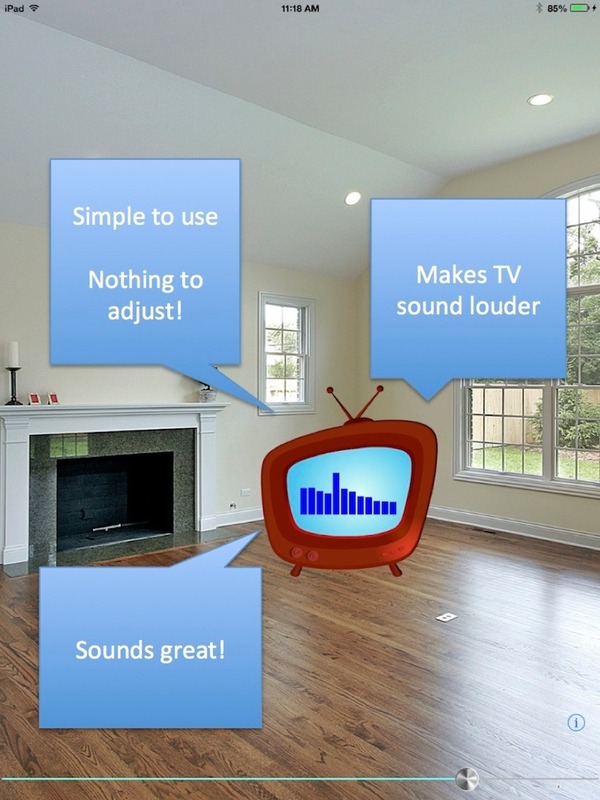 Stop driving your family and neighbors crazy with loud TV volume! Simple to use - nothing to adjust - just set the TV to a normal listening volume and then use the iPhone to choose the volume you want to listen at. Uses the iPhone microphone to listen to TV sounds, enhances and amplifies sound, and plays back loudly through headphones or earbuds. This app is intended for entertainment. Not intended as a hearing aid or medical device. Do not use for emergency communications. Not intended for use by disabled individuals who are not able to adjust the volume or operate the app on their own. Always adjust volume to a moderate, comfortable level. Requires wired headphones or earbuds - not for use with bluetooth devices. This app can help you hear your TV. It will not make you a better singer, will not make phone calls louder, and will not work if your TV volume is turned down too low. It is simply a personal sound amplifier - a very good one.